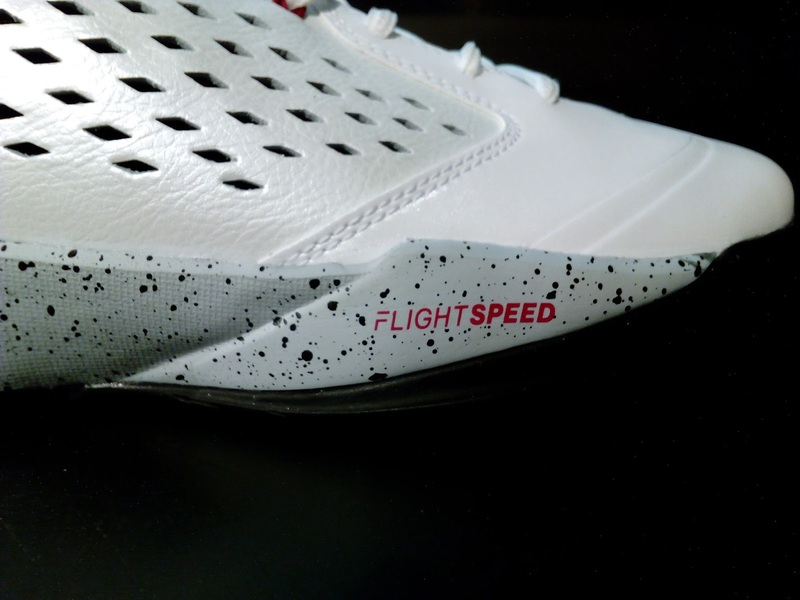 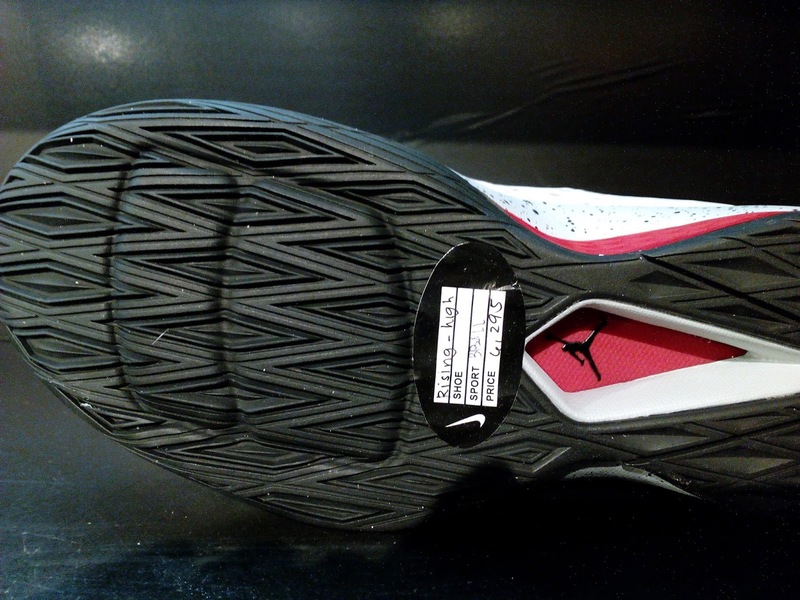 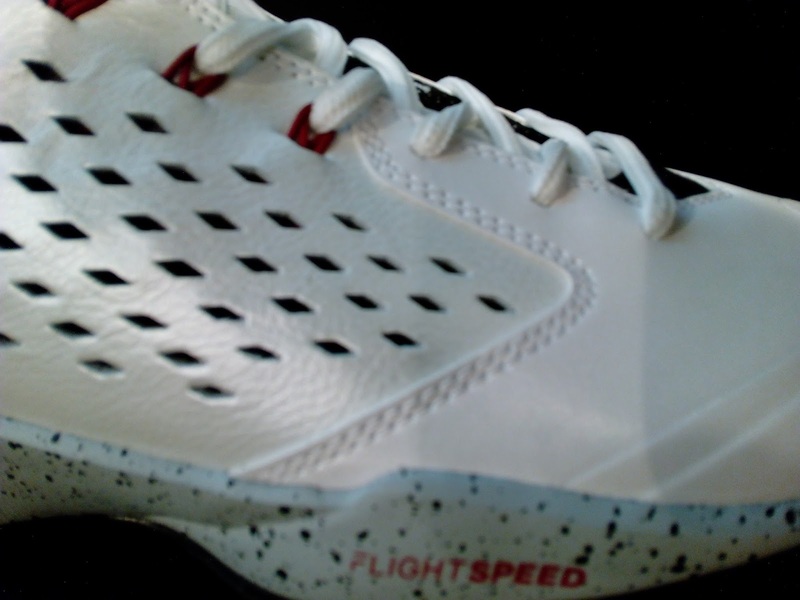 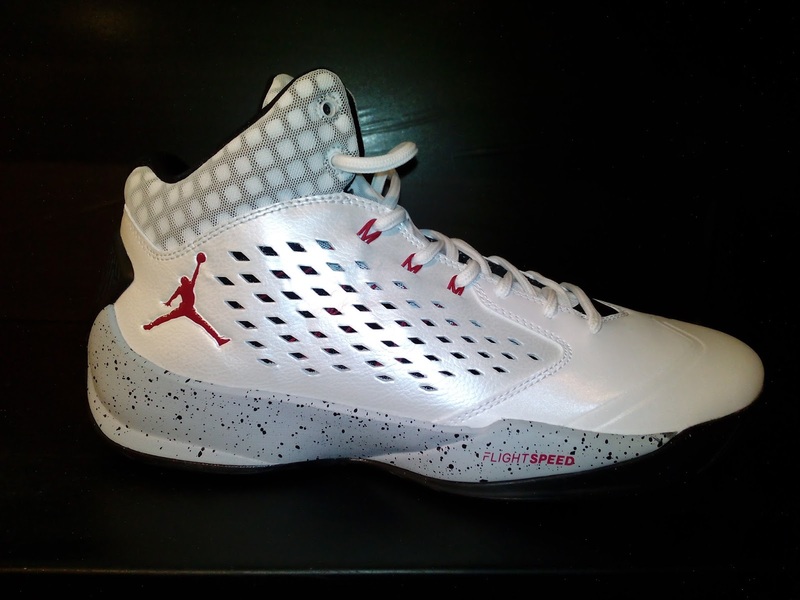 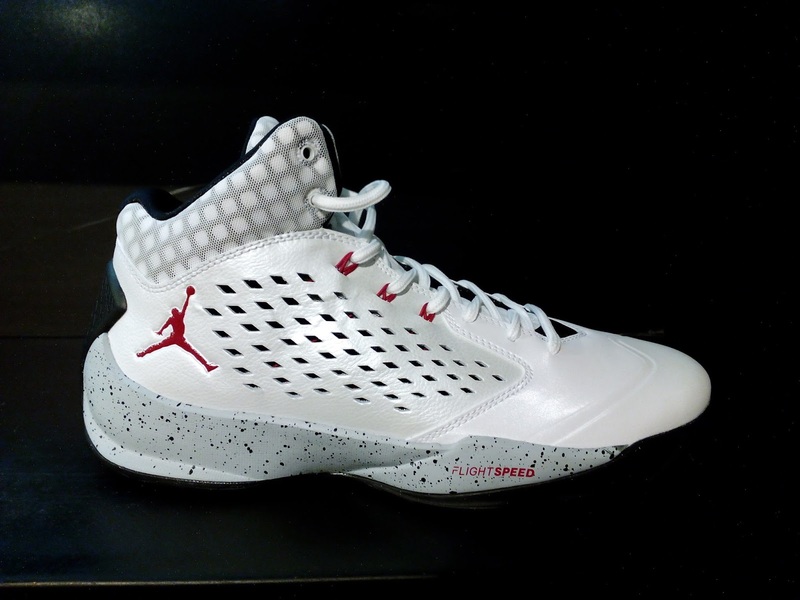 One of the performance models from Jordan Brand which you can find in shelves is the Jordan Rising High. Even though I didn't had the chance to do a performance review of it, on paper (tech specs) it looks like a good performance model. 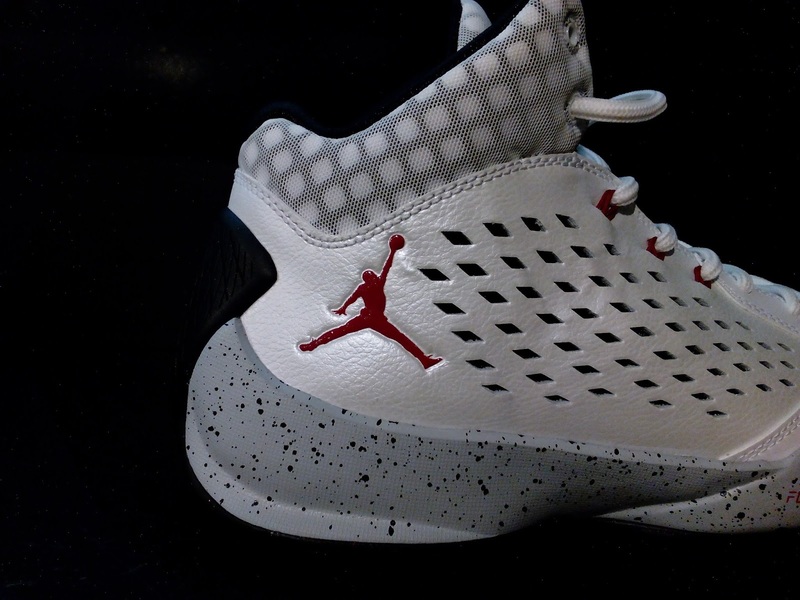 With the first 2 colorways that dropped some time ago have a darker shade, this one looks good. The shiny pearl finish combined with red placed on the Jumpman logo, Flywire laces, and speckled midsole gives a nice complement to it. With the upper having a nice finish, the shoe (this particular colorway) could have some ugly scuffs especially during rigorous games so the earlier colorways could be an option. 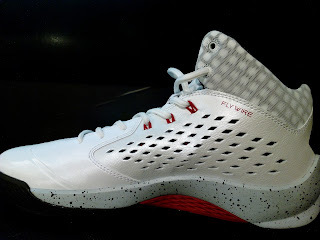 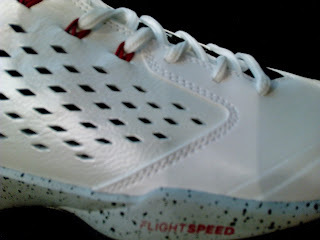 But if you are into rocking basketball kicks casually, then these will get the nod as the finish really looks fresh.